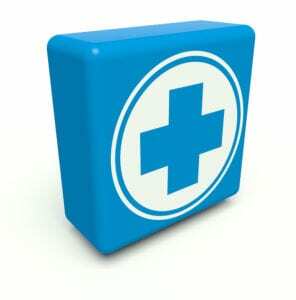 Basic First Aid was created to help students develop basic first aid knowledge and skills and the confidence to respond. The program is an excellent choice for both the community and workplace setting, and is consistent with recommendations of the 2010 National First Aid Science Advisory Board and OSHA’s best practices for first aid training programs in the workplace. 45-60 min, $40/person ($35/person when combined with CPR), 2-yr certification card upon successful completion. 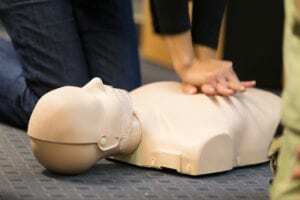 This is a combined CPR/AED/Basic First Aid program designed specifically for laypeople. This program is an excellent choice for both the community and workplace setting. Please check our Calendar for course dates and to register. For group trainings, contact us to schedule.